The health and wellness of our residents is paramount. Our caring, dedicated staff is always focused on engaging residents in the six dimensions of wellness. They not only care for their physical needs, but also enjoy exercising, socializing, spending time in prayer, and challenging their cognitive skills. 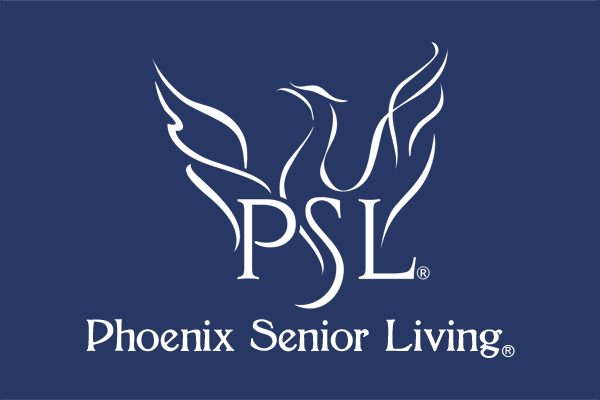 Our Live, Love, Thrive philosophy forms the foundation for our activity guides, designed to keep seniors connected and healthy. 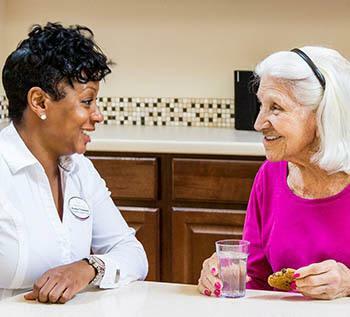 These activity guides are made accessible to all associates and outline descriptive programming instructions, as well as identify our residents’ preferences and abilities.